Receive an instant quote. No credit card required. Have a Group of 13 or More? 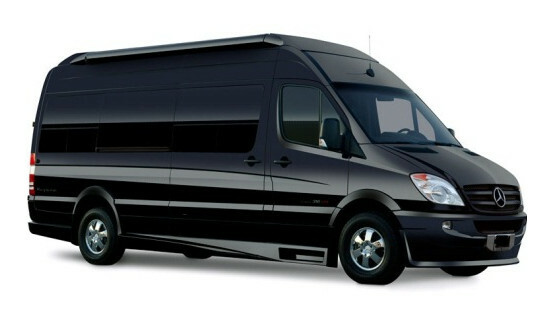 Roadrunner Limousine provides exceptional corporate account services. We pride ourselves on working effectively with executive travel coordinators to make everyone’s job easier. Our state-of-the-art online booking/account management system and highly trained staff create and execute sophisticated travel plans for busy executives and corporate groups. Want to Tour Arizona in Style? Roadrunner Limousine is proud to announce our new sister company, Roadrunner Arizona Tours. 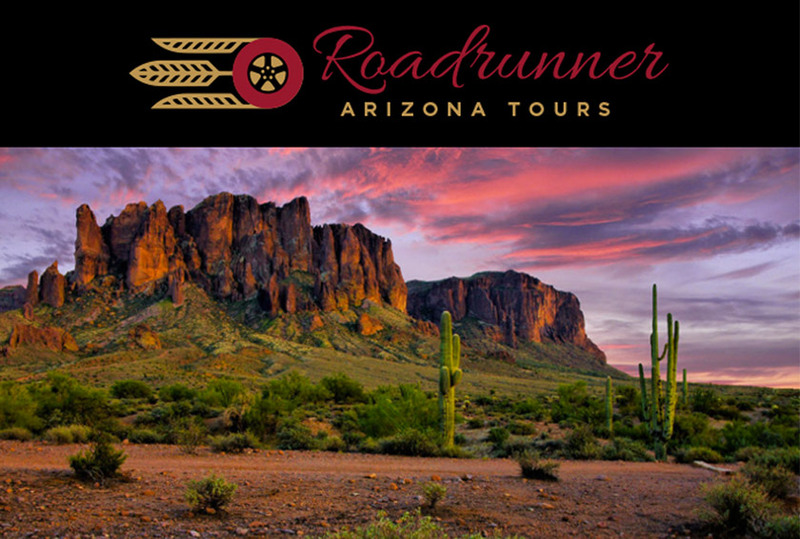 Roadrunner has always been a top rated transportation choice in the Phoenix area, so now we offer the best tours of Phoenix and the Sedona area, too. Our professional drivers will pick you and your party (up to 12 people) and take you to see the breathtaking sights in and around Phoenix and Sedona. All of our tours are customized and we offer full-day and half-day tours to fit any schedule or budget. 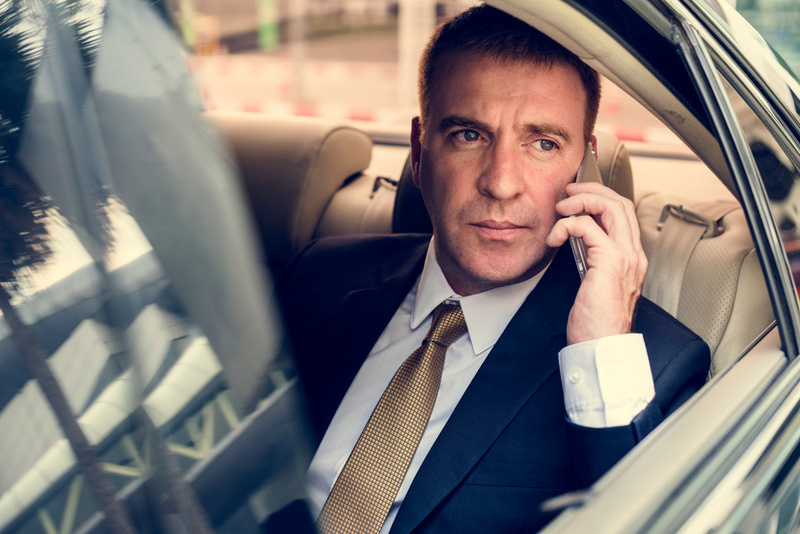 Complete ground transportation management in 20 plus major cities nationwide: no need to book with several companies to manage executive travelers schedule – call us and we’ll handle your entire trip’s ground transportation needs anywhere you travel, one point of contact and one bill. Our Corporate Event Coordinators are experienced professionals who will plan out every corporate transportation detail to ensure a flawless experience for your group. + Do you serve other cities around Phoenix metro? + What can you tell me about your rates? Roadrunner offers competitive rates to/from PHX International Airport and all other point-to-point destinations. Our town car rates are often less than taxi cabs charge for the same service. 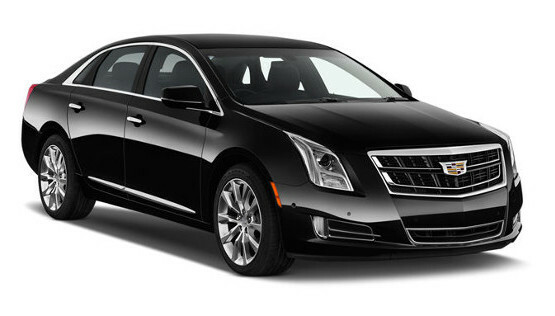 You can travel to the airport in comfort and style in any one of our luxury vehicles. + I am traveling with kids. Do you do anything special for kids? Whether it’s riding with a parent, as a part of a wedding party or celebrating a special event, we make traveling with kids extremely convenient and hassle free. For an additional $20 (per seat), our limo service will provide car seats for infants and children of all ages. Leave the bulky, heavy car seats at home and just bring the kids. We will pick you up with clean, sanitized car seat(s) already installed. Simply request the car seat at the time of your reservation and just let us know the age or approximate height and weight of the child (mention it in the NOTES/COMMENTS field of our reservation form). + I frequently travel for work. Do you offer any special services for traveling executives? 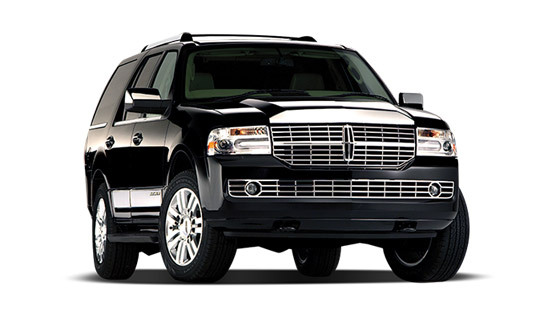 Roadrunner Limousine provides exceptional corporate account services. We pride ourselves on working effectively with executive travel coordinators to make everyone’s job easier. Our state-of-the-art online booking /account management system and highly trained staff create and execute sophisticated travel plans for busy executives and corporate groups. + Does Roadrunner Limousine have any driver positions open? Roadrunner is now hiring sedan and SUV limousine drivers in the Phoenix, Arizona area. Are you an Uber driver?